Own your home, monthly payment LESS THAN RENT!! 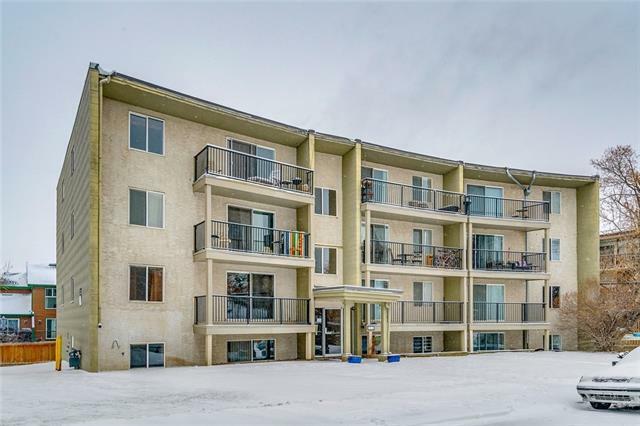 Exceptional opportunity for FIRST TIME BUYER or INVESTOR! 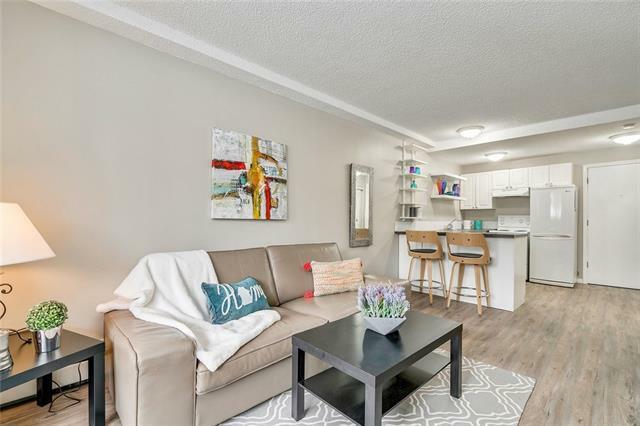 This RENOVATED, SPOTLESS CONDO is in desirable Bankview! LOW CONDO FEES include utilities except electricity! 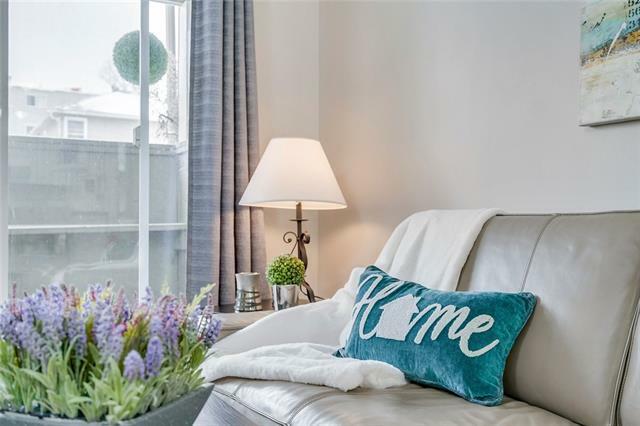 Unit is SOUTH FACING allowing LOTS OF NATURAL LIGHT & GREAT OUTDOOR SPACE! 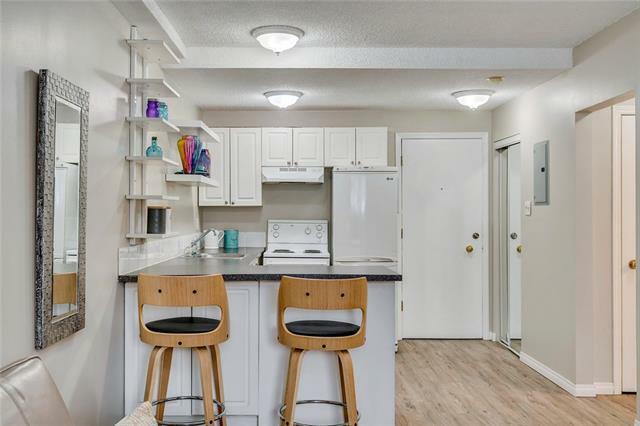 Bright WHITE kitchen, lots of counter space & breakfast bar, SPACIOUS LIVING RM, space for sofa & small kitchen set, makes this a great condo for single or dbl occupancy! Bedrm is spacious - fits queen bed, adequate closet space. Floors are a lovely, freshly installed WIDE VINYL PLANK - very modern and resilient! UPDATED BATHRM is bright & spotless! The GARDEN PATIO is a huge bonus - lots of space to have some greenery & seating areas! EXCELLENT LOCATION - walk or bike to downtown, 17th Ave, public transportation etc. This unit, though partially below ground, is BRIGHT AND SPACIOUS! Laundry rm & lockable storage on same floor! Parking stall is close to front entrance! Pet friendly!